Whether you’re in a shop or simply on the go, these seven beauty apps will make it easy to buy your beauty products. 2016 may still be young, but there’s already a whole crop of new amazing and inspirational beauty apps for your phone or tablet. Try these seven amazing beauty apps — from trending products to the best digital makeover — to get completely gorgeous, without having to spend out the big bucks. Whether you’re in a shop or simply on the go, these seven beauty apps will make it easy to buy your beauty products. Have fun! 1. Running out of time? 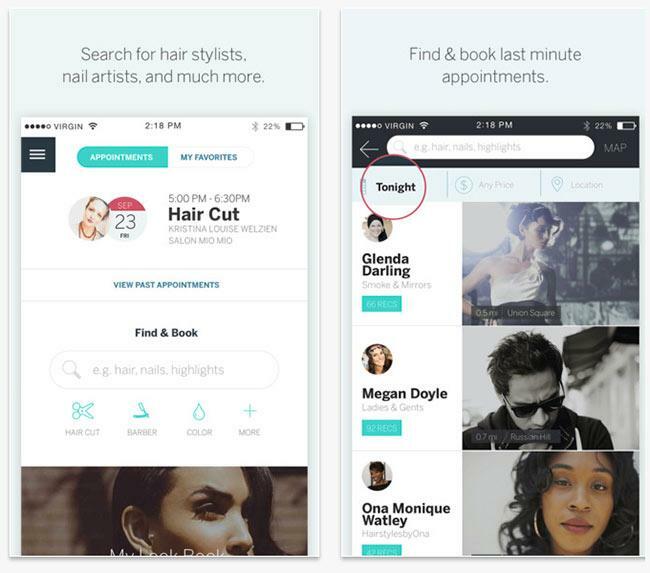 Let the professionals to come to you, Glamsquad is an on-demand beauty-service free app that sends trained professionals and vetted stylists straight to your doorstep! Glamsquad offers hairstyling and makeup services. 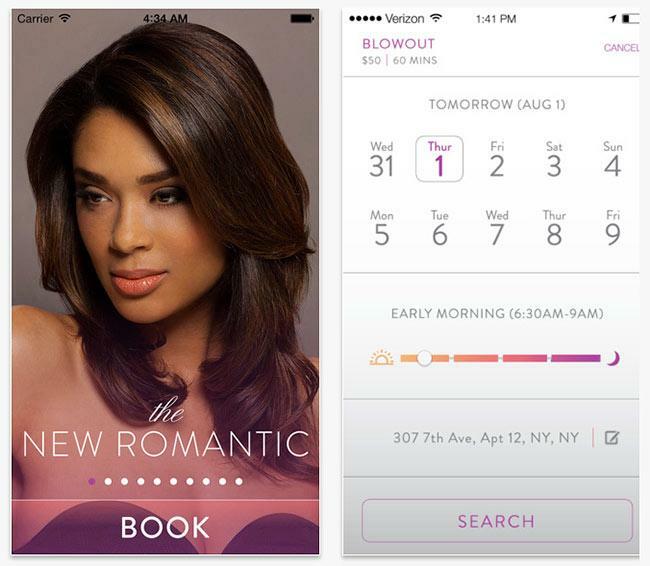 It’s beauty as a service, without the hassle of the salon. 2. 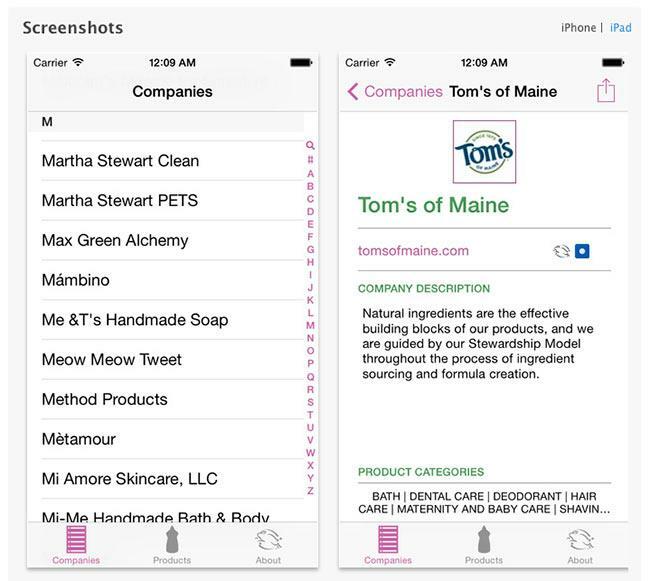 I particularly love the Cruelty-Free app for keeping me up to date with beauty ingredients and to check what I put on my face. 4. 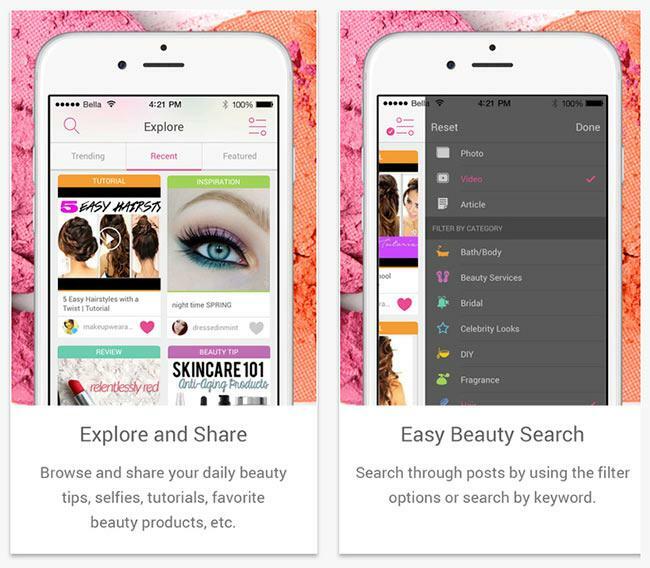 If you love following beauty bloggers then you need Bellashoot; a free app to connect with hundreds of thousands of beauty lovers, bloggers and experts around the world. 5. 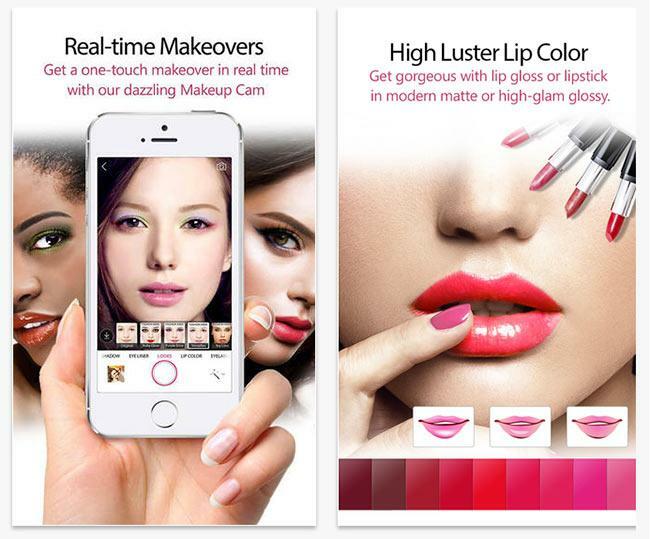 Makeover beauty apps are very big right now, YouCam Makeup is the best makeover and hairstyle studio with hundreds of makeup and beauty products for your digital makeover! The smart facial detection gives you the most true-to-life makeup application in real-time or on selfie photos. With this incredible app you can use the real-time skin beautifier to take a photo and enhance your facial features before you apply makeup. 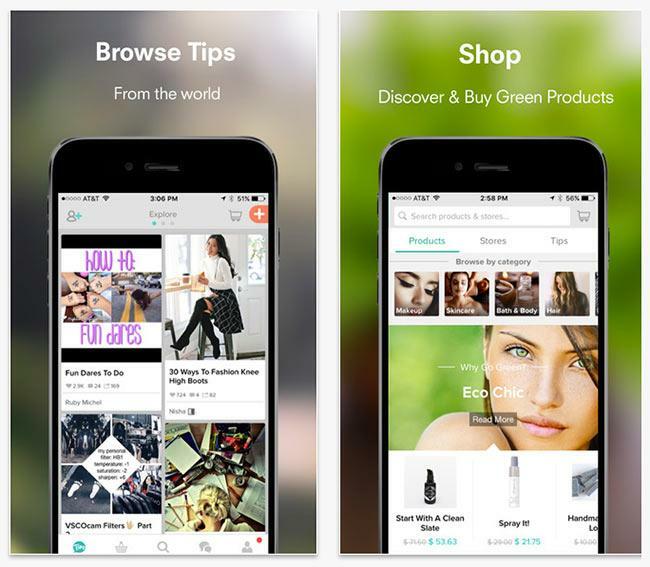 Share and discover tips, tutorials and how-to guides on beauty, wellness, DIY and more from Trusted Helpers with friends, family and fans. 7. Life is too short to keep the same hairstyle! 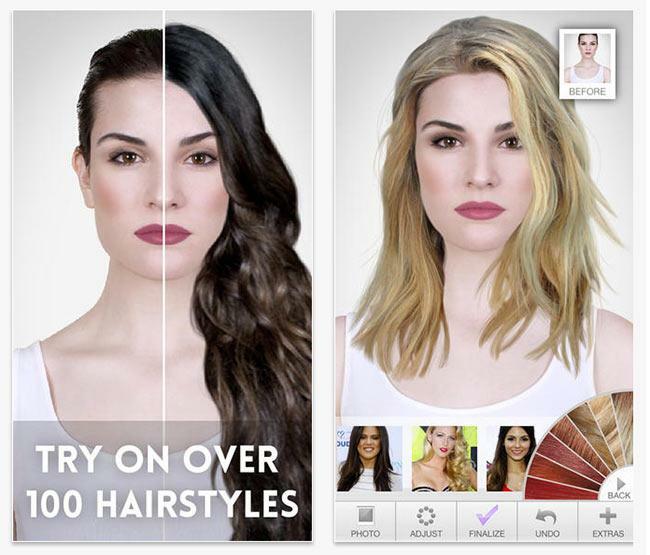 If you want to change your hairstyle or hair colour but you’re still hesitating, don’t panic there is an app for it! Hairstyles is the ultimate hairstyle simulation application which, among other things, allows you to (virtually) tryout over 85 different, celebrity hairstyles using your own photo. You can also see what you look like with different modern hairstyles before actually going to the hair salon and you can try over 20 realistic hair colours to find what look is best for you. 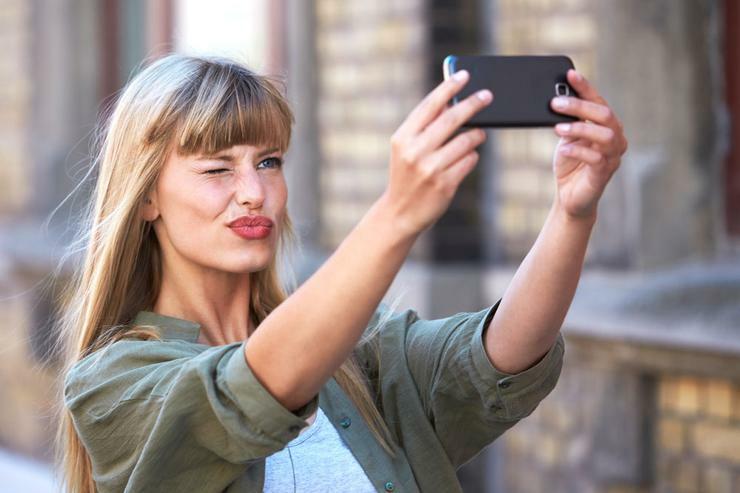 Do you know another cool beauty apps? Please tell us in the comments.